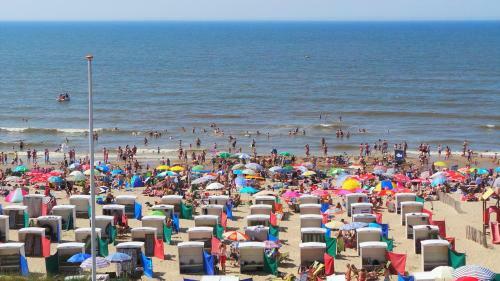 Located near the beach and Katwijk's city centre Hotel van Beelen offers hotel rooms and studios with hotel service free parking card and free WiFi. A supermarket is located at 200 metres from the accommodation. All accommodations have a private bathroom. The studios have an extra kitchenette so you can cook your own meals. Start each morning with a breakfast buffet. For early birds breakfast can be served as from 05:00 in the morning. 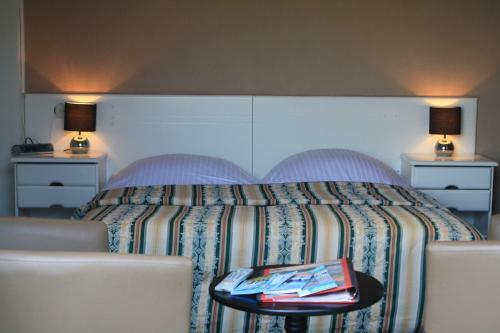 Several restaurants can be found within 400 metres from the accommodation. 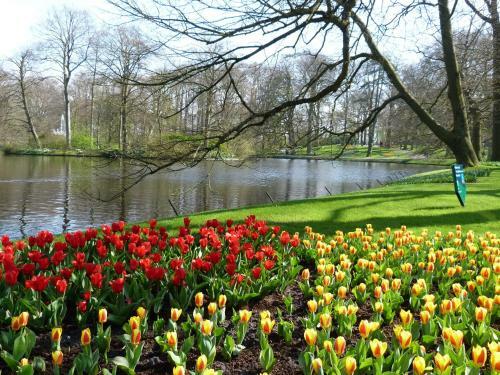 Guests of the hotel will receive several discount vouchers for restaurants in the surroundings of Hotel van Beelen. 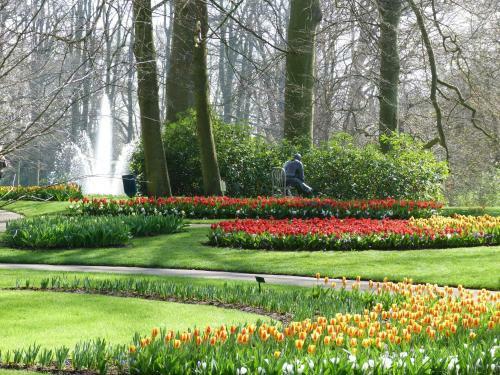 If you feel like visiting the surroundings Leiden and the spring garden Keukenhof are a 20-minute drive away. On Fridays a market can be found at a 1 km distance.